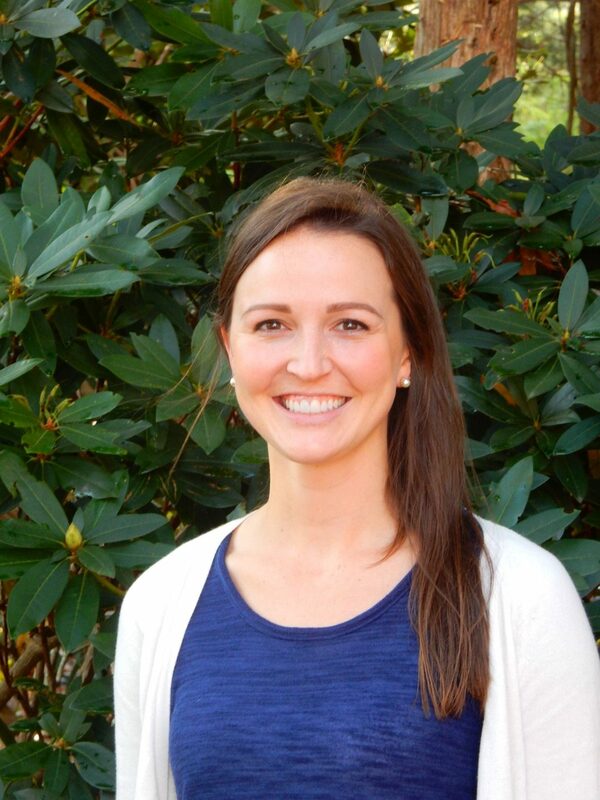 This page showcases our management team, office staff, as well as all of our certified arborists but we have many more employees who play an important role in keeping all of our properties healthy and beautiful. 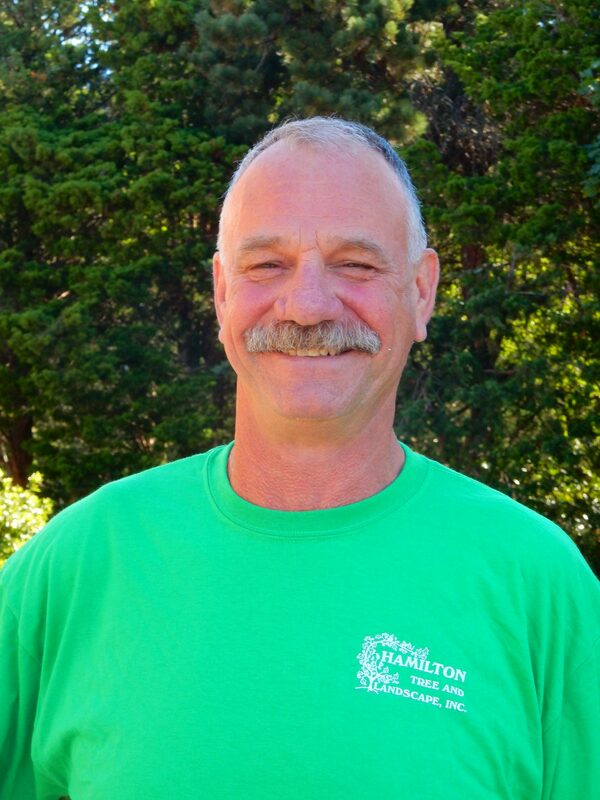 Jeff officially started his company in 1978 after graduating from the Stockbridge School of Agriculture. He was born and raised in Falmouth, so it only made sense to service the area he knew like the back of his hand. Over the last 38 years, the company has continued to grow and develop along with his knowledge of the industry. In his free time, Jeff enjoys bike riding, fishing, skiing and boating with his family and friends. Jesse is Jeff’s middle son. As soon as Jesse was old enough to safely work with tools, he was quickly put to work in the Hamilton’s yard. By the time he got to middle school, Jesse had already started working for the company and was quickly learning the ropes. 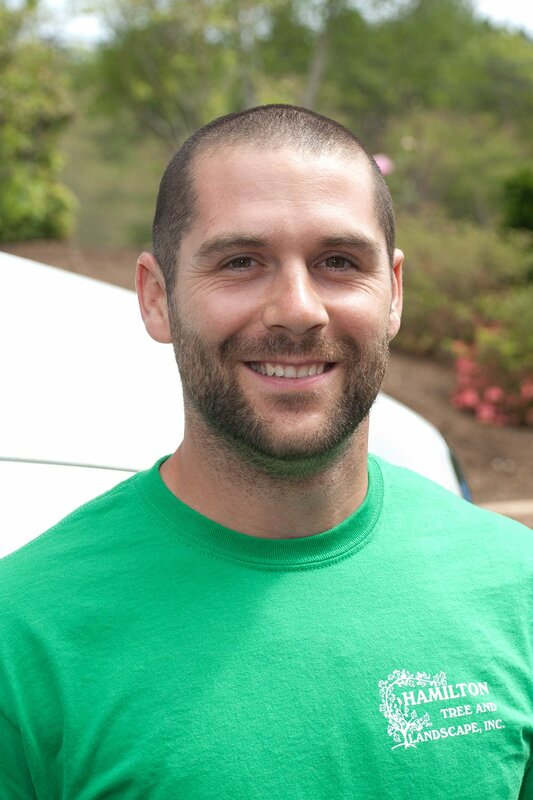 He graduated in 2011 from the University of Maine with a Bachelors Degree in Business Management and then soon became the manager of the company’s landscape division. In his free time, Jesse enjoys fishing, skiing, working in his yard, and hunting with his dog, Penny. 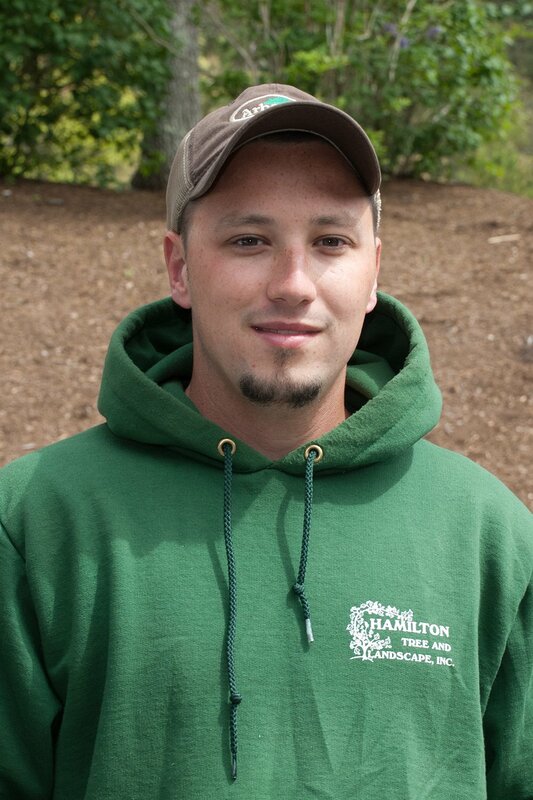 David joined the Hamilton team in 2006. 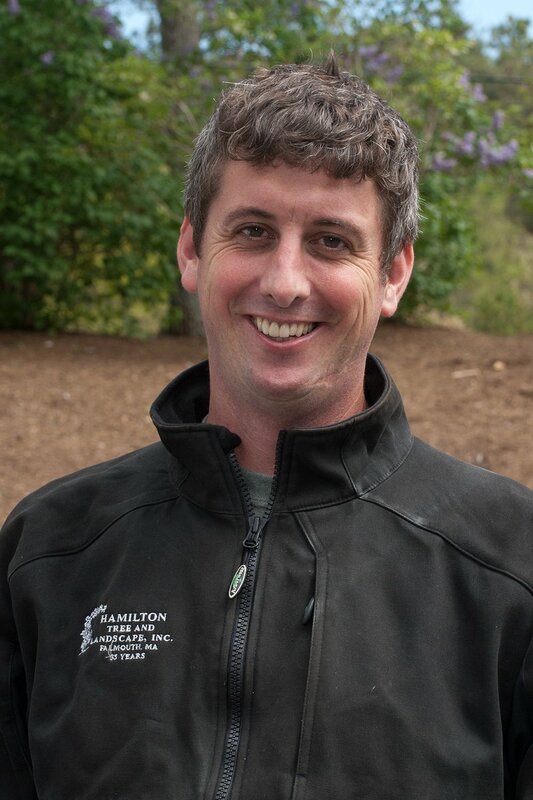 Prior to working with Hamilton, David worked at Mount Auburn Cemetery in Cambridge Massachusetts as an Arborist. 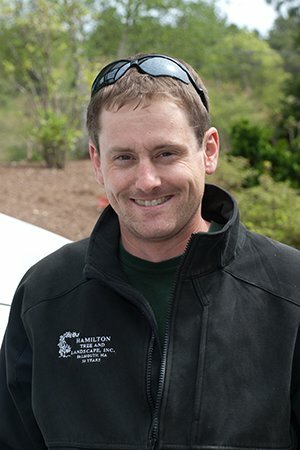 David graduated from the Stockbridge School of Agriculture in 1999, and also from the University of Massachusetts, Amherst in 2001 with a degree in Urban Forestry. 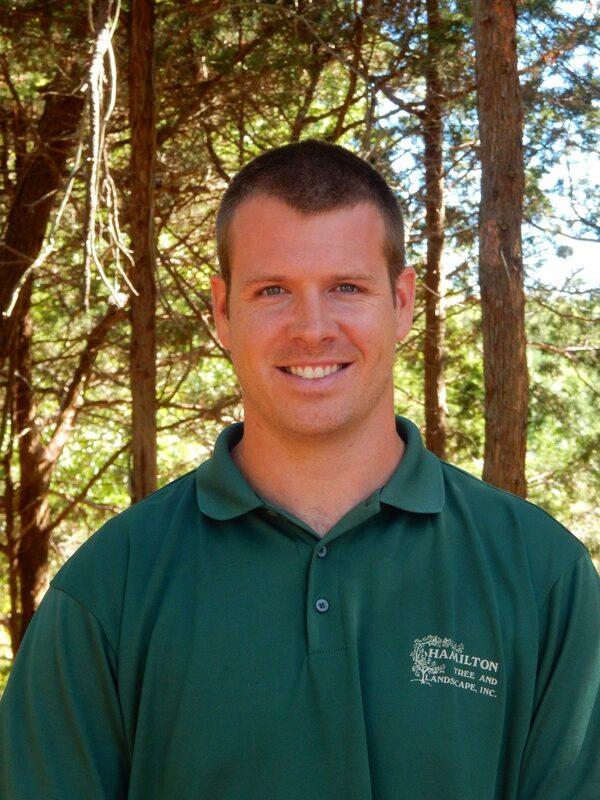 David is a Massachusetts and International Society of Arboriculture Certified Arborist. 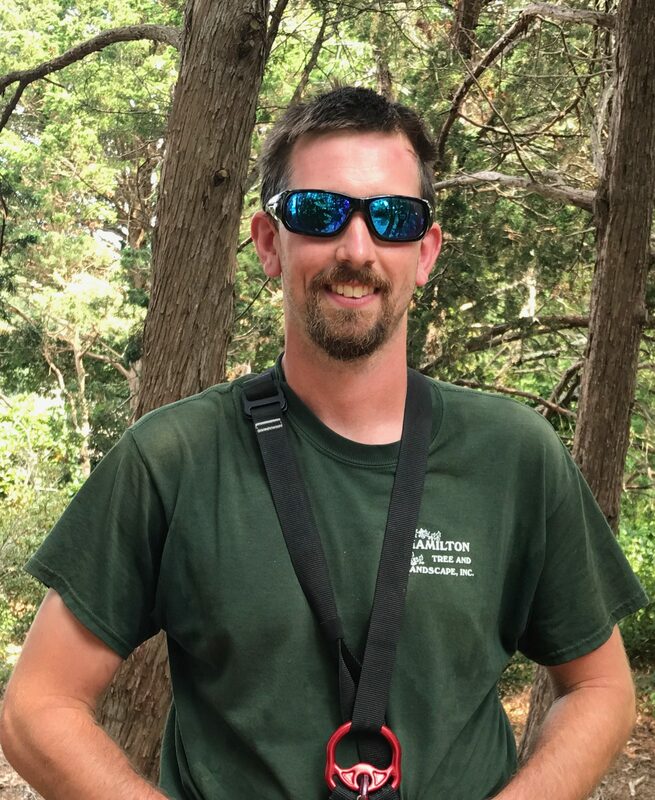 In his free time David enjoys fishing the rocks of Woods Hole, Skiing, playing tennis and spending time with his family. 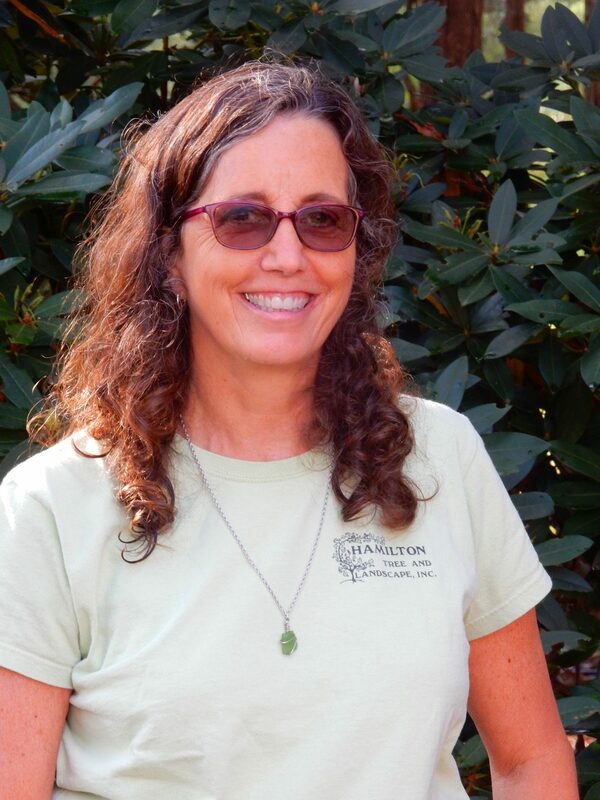 You may also see Cathy outside the office taking photos as she is also a professional photographer. Many of the photos throughout the site were taken by Cathy.